It seems the key to success these days is to have appeared in the television show Skins. Just look at Nicholas Hoult: he's graduated to Hollywood, appearing in films like Mad Max and the upcoming X Men film, not to mention dating Jennifer Lawrence. Then there's Dev Patel who starred in Slumdog Millionaire and The Best Exotic Marigold Hotel. Jack O'Connell has also followed suit with a successful film career, recently winning the Rising Star Award at the 2015 BAFTAs (an award that, funnily enough, Hoult was nominated for in 2010). And the rest of the cast all seem to have acted in Game of Thrones at one point or another. Then there's Olly Alexander. After appearing in the final series of Skins, he went on to a role in the film version of The Riot Club in 2014. Since then, he's seemingly ditched the acting career to front the UK's hottest pop band: Years and Years. Sometimes life just isn't fair. 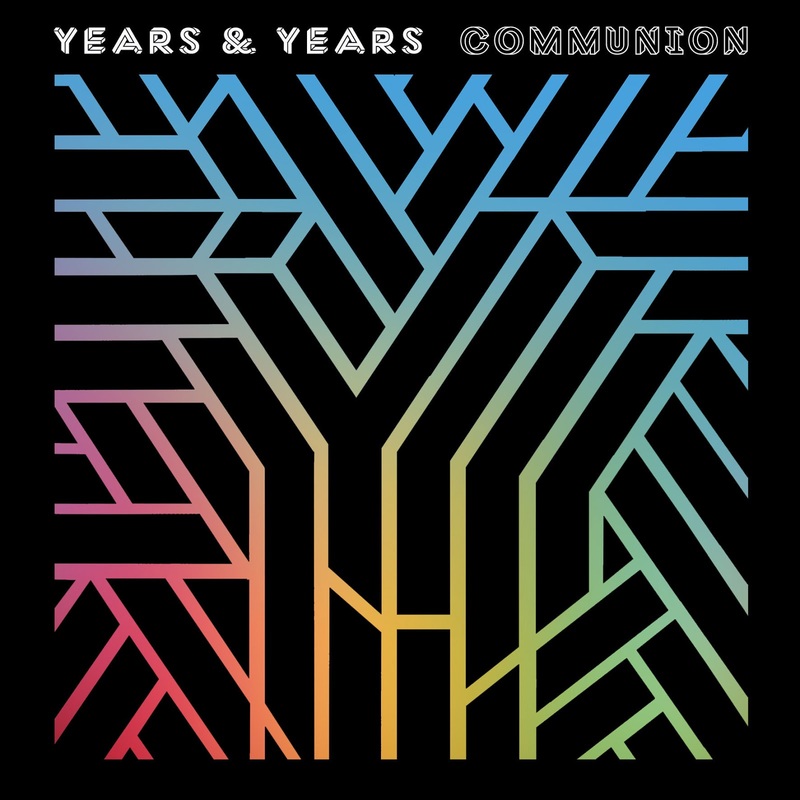 You've already heard of Years and Years because they not only won the BBC's Sound Of 2015 award, but they're responsible for 2015's best pop track in King. Four months after it reached number one in the charts, its tropical synths, buoyant rhythms and utterly joyous melodies still sound incredible. A string of live performances (including BST Hyde Park, Glastonbury and their own tour) have cemented Alexander as a charming frontman, with a light, quivering tenor and boundless energy. King isn't their only hit though. Real featured Ben Whishaw in the video and gained plenty of critical interest in early 2014 for its dark, simmering tone. Since signing to Polydor later that year, the band truly broke through with Take Shelter and Desire, and after King came Worship and Shine as future hits from the full album. ...oh who cares. Every track here is a hit - the string of aforementioned singles only proves this, whilst the triumphant Gold and the sinister Ties are set to continue that trend. Even the ballads, like the delicate Without, are chart friendly and eschew soulful schmaltz. So what makes their music so appealing? In part it's the melting pot of styles. The mix of electro-pop, R&B, dance and house blends together everything that's popular in today's charts, accompanying Alexander's crooning falsetto. It might not be hugely original, but it's certainly fun when the beats kick in. Mostly, though, it's the band's ability to write melody. Every track is built around an infectious hook, but King is a prime example, layering and developing its melodies right through to the final notes. Whether glorious, menacing, yearning or melancholic, emotion is key - every melody makes you feel something, overcoming any lyrical shortcomings. And there are some shortcomings, with much of the lyrical content being too lightweight and subtle, despite frequently hinting at emotional turmoil. The band seem to be aiming towards the 'joyous production/melancholic lyrics' school of pop, but they nail the former more than the latter. Still, it's clear that success will come to Years and Years not from following Alexander's fellow Skins cast members, nor from riding a BBC Sound Of wave, but from delivering consistently high quality pop. 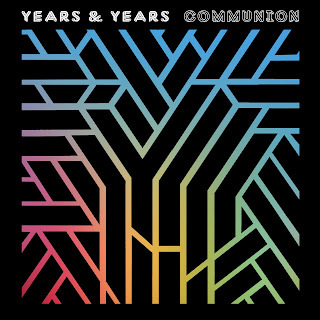 Listen: 'Communion' is released on 10th July.